I identify most with my inner teenager as her spirit was stronger that the younger versions of myself. Being wild was fun and very Aquarius! I always enjoy learning more about you and it is a joy to know you. PS you chose some awesome blogs and a few I want to explore that are new to me. I know you touched the hearts of all the children you worked with. You never know the profound effects you have on people with the seeds that you plant. It’s nice you got to be wild as a teenager. I was so unhappy at that age. I got wild in my 20s and loved it!! 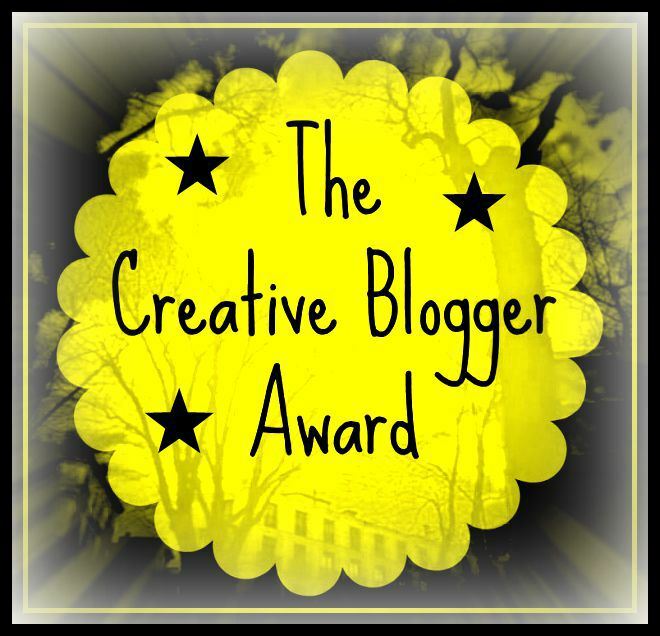 Congratulations on your creative blogger award! You ARE creative! Thank you for nominating me. I am truly honored and accept it with gratitude. P.S… I’m so glad you had fun in your 20s! I think I did as well.. (at times) but, it’s still that I’m not wanting to confess that they are a part of my past. Hi Ka! What a wonderful post! 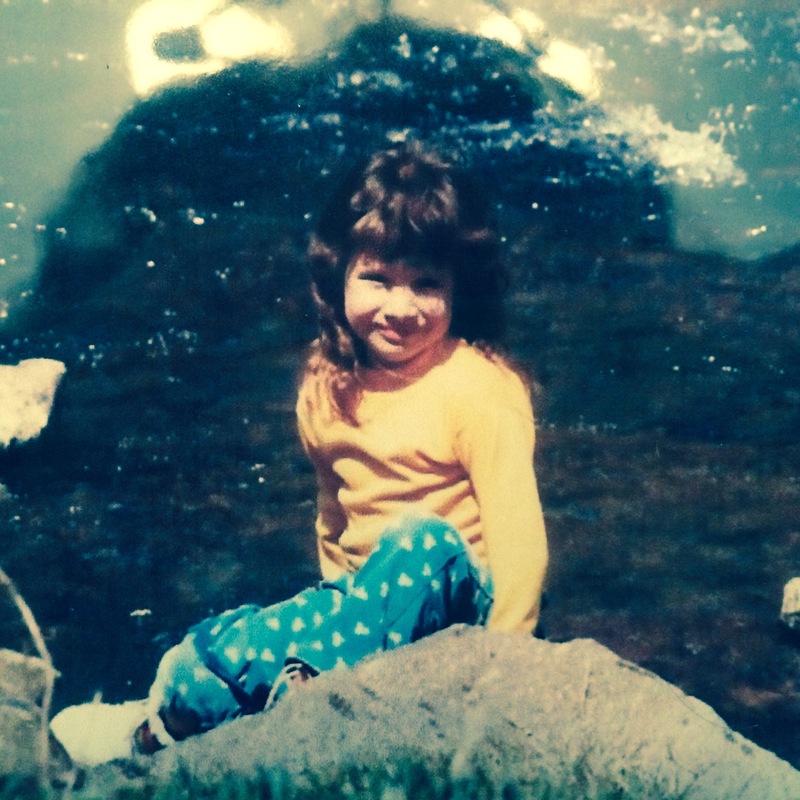 My inner child has been on my mind with all this Leo energy! I haven’t been spending as much time as I’d like on my art, which definitely needs to change! Ka! Happy belated birthday! I wish you a blessed and loved up year to come! “We can always respect a woman who says ‘enough” I love that! Very powerful words! I do feel sort of overwhelmed, but stuck in a way..Venus retrograde isn’t easy for me, with my Rising in Libra, and My Moon, Venus, and Mercury in Taurus! I’m grateful for this lovely New Moon! Thank you SO much for that breakdown. I’m looking forward to Virgo season very much! My Mars is in Virgo as well. That Earth trine is fabulous! With so much going on…some help to get organized will be a welcome relief. Did I mention my Gemini Sun! Yep, I surely am the finger in every pie, all over the place, scatterbrain! Heheh. How wonderful to have the Mars/Venus conjunction hitting your Natal Sun directly! WOW! That’s going to be spectacular! How wonderful to see you receive this award! 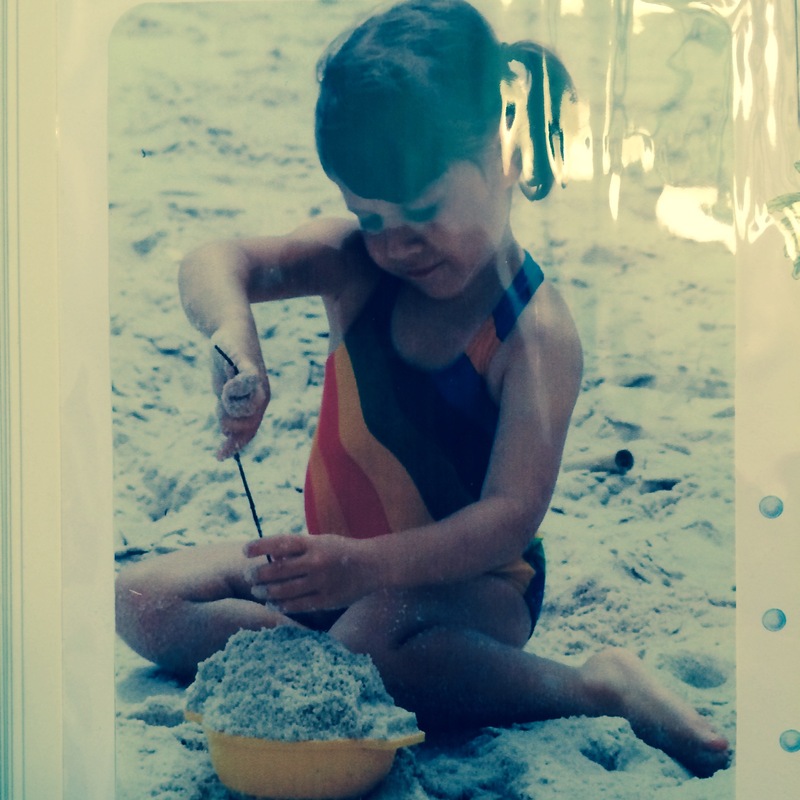 Your creativity is very inspiring, and I LOVE the idea of the Inner Child Challenge! Thank you so much for thinking of me, and I am honored to be nominated, though it may take time for me to fulfill my own presentations – I’m about to jump into another intensive Story A Day for 30 days challenge starting in September, but I do keep all my awards and work on them slowly as time permits. May the Light always shine bright upon your hearth! Your words here keep speaking to me in response. Yes, these human touches mean so much: these exchanges, the refuge, the reflections of facets of ourselves in others, the sharing of knowledge, and just standing beside one another, big and small, near and fear, old and young. 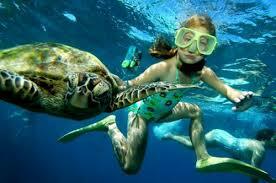 All types of possibilities join and lend us these moments as opportunities. Where would we be without them? I remember gazing up at the stars then, too, (Tuba City, AZ) and talking with a co-teacher friend of mine about binary star systems. How more than four-fifths of the single points of light we observe in the night sky are actually two or more stars orbiting together. That’s a lot more than I ever knew before she told me! Then there were the language lessons in a historical context: I met a native code-talker. Sadly, the last of the original 29 passed away in 2014. http://navajotimes.com/news/2014/0614/060414nez.php#.VdPqtUVeFRk I also communed with a Navajo/Hopi elder who gave me a little piece of weaving to take home with me. These are all exchanges. The magical thing is that ‘what’ was exchanged is not in the objects of exchange, nor in the knowledge, or words. It’s that intangible gift of Spirit; the best haunting we can imagine. Thank you so much for reading!! Ka, lovely to reconnect with you…thanks for the visit and reminder which was long overdue. Ah yes, reclaiming the inner child and remembering with nostalgia those innocent days. That’s when we were truly free to be you and me. I have always felt that anyone who has the opportunity to work with children is truly blessed, And I feel it is a gift to connect with children as you have done…may you continue to be blessed and to share your gifts. I feel like I can pause on this reflection for the rest of my life. I want to live in that spirit always, practice it, and allow it. I want people to feel that with me they can be whoever they need to be that helps them breathe a little easier. It was a wonderful gift to be a teacher of students with such diverse backgrounds and ages; because of it, I understand the two-way learning-process through teaching, and simultaneously while learning from teaching. I’ve learned so much from observing students, watching their choices, seeing their parents choices. For example, I wish 3rd grader M.’s school bag wasn’t filled with *only* potato chips! I could only supply so many pencils from my own resources, because the school did not have them! Thank you, Dollar Tree! Those kids are so cute. It was easier to be patient, to be curious, to be available to them with the presence of the moment. In all honesty, I didn’t spend enough time teaching kids before life handed me other opportunities and challenges. Such a wonderful career to work alongside Children from such diverse backgrounds and I am sure they all of them benefited from your wonderful teacher skills.. And I am sure that child took great comfort that you comforted her..
Congratulations upon your award and I loved reading your Inner Child challenge.. I remember vividly the help of an English teacher who understood I needed encouragement.. She did this by introducing me to some of her own library books and got me hooked into reading.. Which in turn helped me enormously with my reading, spelling and writing skills. Also I apologies for I came by before but had not the proper time to give attention in full to your post and intended to come straight back.. But didn’t..
Love your Make-over of your site also.. 🙂 I hope you enjoyed a Peaceful weekend… I had an enjoyable one.. Thank you so much for your congratulations on my award. I’m learning that it’s okay to receive public recognition for my efforts as well as my talents and gifts. I do regret not attending my college graduation. Maybe I was afraid of asking my family to come and visit me. I didn’t want to inconvenience them, it made me uncomfortable to think about how much effort that would require for them, since they didn’t visit me that much while I was at college; and it took years to build our relationships into much more comfortable ones. Unworthiness is something that our inner children can struggle with. I think that’s why its easier to have compassion for others (as I did have a lot of sensitivity for my children). When we come from a place of empathy, understanding naturally follows. I feel really fortunate to have had a couple of different careers already. My soul came into this life wanting for many diverse experiences, and to learn many skills, and to develop a process for learning itself. My life’s work is something that Spirit keeps informing about. It comes from within, and my etheric double is being shaped. My current activities-career make me feel grounded. I am precisely where i am meant to be. Thanks for mentioning my blog’s make-over. It was in need of organization. I was just requiring the right chunk of time to commit to blog, and the right theme. I looked and looked ~ and sampled many. My original theme was stable for about 3 years of blogging. Then I fused around for about a year. I’m feeling happy with where I am at now. I’d say it actually came together on its own! ~finally! I agree Ka.. and you also mentioned about when we come from that place of empathy.. Often its hard to disconnect and appear dispassionate.. When all the time we are feeling deeply what others feel.. But I have also learnt over the years I have to learn to distinguish between what are my feelings and what energies I am absorbing from others.. Not always an easy task..
One of my Life Lessons is letting Go… And its often repetitive lessons have taught me I still need to learn more in my Letting Go.. 🙂 And valuing myself more as I would often feel ‘Unworthy’ in my low self esteem I brought with me from my childhood.. Thank you for nominating STMND. That was very thoughtful of you and our whole community appreciates the extra exposure. Absolutely! On my part it was basically a natural way to highlight a great blog that has a special essence.